Business plans go by many names: Strategic plans, operational plans, internal plans, and many others. Here's a rundown of the different types of business plans, so you can decide which one is right for you. Business plans go by many names: Strategic plans, operational plans, internal plans, Lean Plans, and many others. Lately, I’ve been focusing on the Lean Plan. There are also one-page business plans, although those are really more summaries. 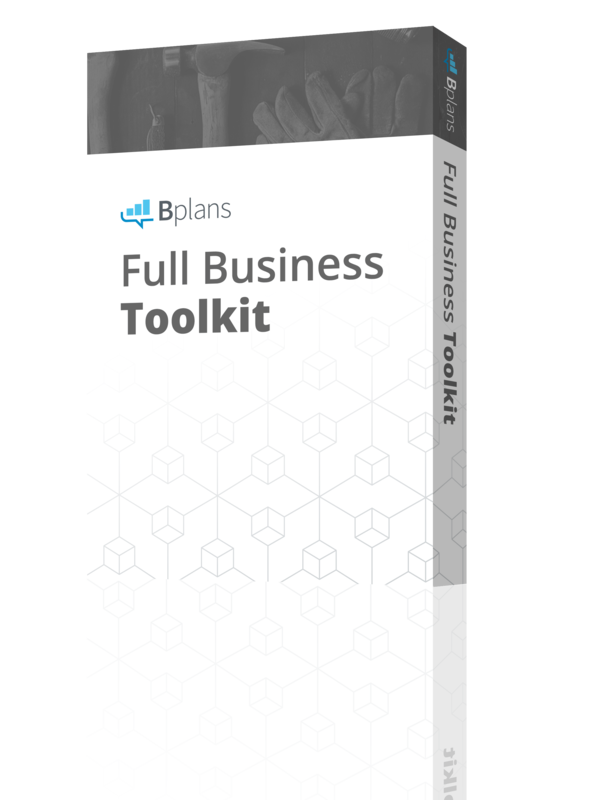 Of course, there are traditional business plans, which can also be called formal business plans, or wow-do-I-really-have-to-do-all-that business plans. You might need different kinds of business plans depending on what you plan to use to accomplish. Like so many other things in business, the principle of form follows function applies. Different situations call for different types of business plans. An effective business plan will match its intended use. Knowing the specific use of a particular type of plan will help you build a better roadmap for the future of your business. Let’s take a look at the types of business plans and their differences. You can click on the link to be taken directly to the section on that specific business plan if you’d like to jump ahead. All businesses can use a Lean Plan to manage strategy, tactics, dates, milestones, activities, and cash flow. The Lean Plan is faster, easier, and more efficient than a formal business plan because it doesn’t include summaries, descriptions, and background details that you and your partners or employees already know. It’s most useful if you’re trying to grow your business and want to use it as a tool to track your financials and milestones against what you projected so you can respond to opportunity and react to challenges quickly. A Lean Plan includes specific deadlines and milestones, and the budgets allotted for meeting them, so your team is up to speed. 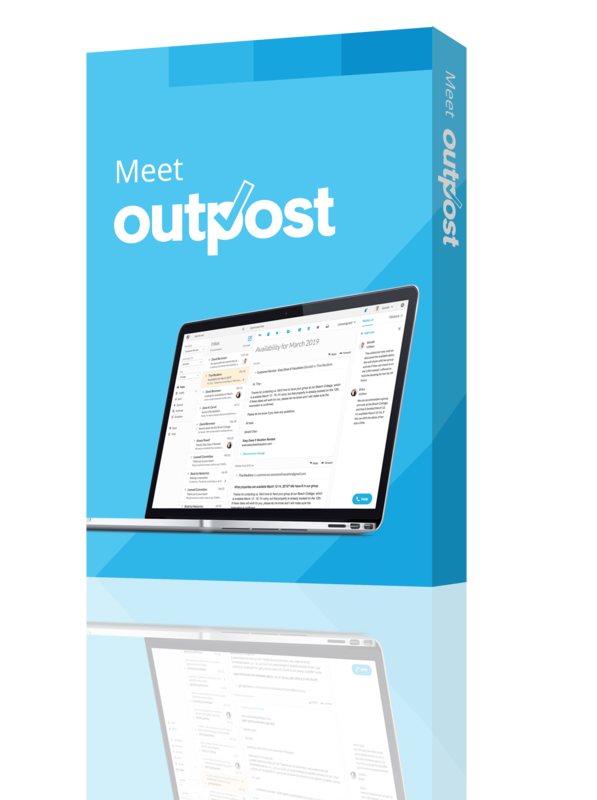 Use simple bullet points to define your target market, business offering, underlying business identity, and long-term goals. No additional text is needed. These serve as a reminder for owners and managers. Use bullet points again. These include marketing decisions such as pricing, channels, website, social media, promotion, and advertising. Product or service tactics also apply here, including pricing, launch dates, bundles, configuration, new versions, and delivery or packaging. Other tactics might define positions to recruit, training required, and so forth. List of assumptions, milestones, objective measurements of performance, task responsibilities, and what numbers to track. This is your company’s basic financial plan, including your sales forecast, spending budget, and cash flow. You can monitor each of these areas using basic excel spreadsheets, but a business dashboard that quickly and easily shows you the difference between your forecast and your actuals can save you time. Ideally, you have software that compares your plan to actual results automatically. The value of the Lean Plan starts with the plan, but that’s just the beginning. Real management is steering your business with a Lean Plan that you review and revise regularly, tracking progress and performance, and making regular course correction. You can download our free Lean Plan Template for a jump start on the Lean Planning process. These days, the standard business plan is shorter than ever before, and it’s also just as likely to be an online document as it is to be printed. You’ll need to put together a stand business plan if you have a business plan event, which is what we call it when a business needs to present a business plan to a bank, prospective investor, vendor, ally, partner, or employee. The most standard business plan starts with an executive summary and includes sections or chapters covering the company, the product or service it sells, the target market, strategy and implementation milestones and goals, management team, and financial forecasting, and analysis. The exact order of topics is not important, but most people expect to see all of these topics covered as part of the standard plan. Think of your Lean Plan as a good first draft of a standard plan. Those complete projections include the three essential financial projections (also called pro-forma statements): profit and loss, balance sheet, and cash flow. Every standard business plan needs sales plus these three essentials. The projected cash flow is an essential part of a standard business plan. Businesses need cash to stay open, period. Even if a business can survive temporarily without profits, it still needs the cash to pay its bills. And since profits alone don’t guarantee cash in the bank, projected cash flow is essential. Many standard plans also include a table for personnel spending. 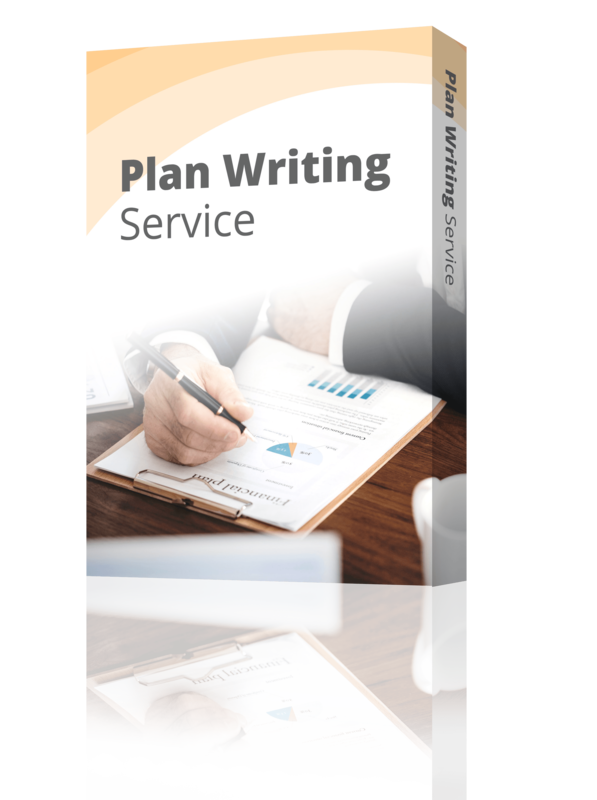 Some standard plans will need additional projections to meet the needs of the specific business plan event. For example, plans for seeking outside investment should include a discussion of an eventual exit for investors, and of course the planned use of the invested funds. Plans supporting a bank loan application might include projected ratios the bank wants to see, such as debt to equity, quick, or current ratios. You can download our free business plan template to complete your standard business plan. Bplans also offers a library of free, downloadable sample plans to give you a better sense of what the finished product will look like. Some people refer to what they call a one-page business plan. This is a one-page summary that includes highlights only, used to offer a very quick overview of a business. It is possible to summarize the target market, business offering, main milestones, and essential sales forecast in a single page. Such a summary can be useful as a summary for banks, potential investors, vendors, allies, and employees. A one-page business plan can also be called a business pitch. What kind of business plan does a startup need? Every startup deserves a business plan to break out the steps and requirements with educated guesses for important lists and numbers. The business plan for a startup is sometimes called a startup plan, but some people think all business plans are for startups, and that only startups use business plans. That’s not the case, as planning should be part of business management. In most cases, the best kind of business plan for a startup is a Lean Plan that, includes projected startup costs, startup steps, and milestones. Startup costs include expenses incurred before launch, such as legal expenses, branding costs, like logo and graphics, websites, signage, and fixing up the office or store; plus assets required, such as starting inventory, vehicles, equipment, office furniture, and—the hardest to estimate and most important—starting money in the bank. While the Lean Plan with extra startup information is fine for most startups, when a startup requires funding from banks or investors, then its business plan looks more like the standard business plan, including a discussion of exit strategies for investors, and almost always stating the planned use of the funds required. You can use this startup plan to discuss your options with potential partners and associates. This kind of no-frills plan is good for deciding whether or not to proceed with an idea, to help gauge whether this is a business worth pursuing. If you do decide to go into business, over time you can always go back to your business plan and make necessary edits and additions. As your business grows, you can flesh sections out and add details. When the startup plan will be read by outsiders, it’s common courtesy to add an executive summary, a company overview, management team, and descriptions of the market, marketing plan, and product plan. Even if you don’t have the exact numbers yet, it’s always a smart idea to include a preliminary analysis of costs, pricing, and probable expenses. Is a startup plan the same as a feasibility plan? Some experts use the phrase “feasibility plan” to mean the same thing as a startup plan. Others use it to refer to specific steps taken to validate a technology, product, or market. For example, the feasibility plan for a new kind of brick kiln might include the steps to establish a working version in a laboratory, then a small prototype in the field, and then a first working product. A feasibility plan for a product solution for a new market might involve getting early users and validating the idea with people willing to pay money for it. In some cases a feasibility plan involves getting a product or service posted onto a site like Kickstarter or its competitors, offering the product in advance of availability to people willing to commit to buying it later. Feasibility plans rarely include the full range of topics one would expect in a standard business plan or even a Lean Plan. They tend to be focused on whether or not a product will work or a market exists, without the additional strategy, tactics, and financial projections. However, the term is used differently by different people, so if you hear this term from someone or plan to use it yourself, it’s best to get clarification. How is an internal plan different from a standard business plan? Internal plans are for the most part another name for what we call a Lean Plan. Like the Lean Plan, they will reflect the needs of the members of your company. Since the purpose of an internal plan is specific to the people directly involved with the company, it will most likely be shorter and more concise than a fully detailed standard plan that you’d take to the bank. Internal plans are not intended for banks, outside investors, or other third parties. Operations plans or annual plans tend to be a lot like a Lean Plan with another name. Like the Lean Plan, an operations plan includes specific implementation milestones, project deadlines, and responsibilities of team members and managers. This is the plan used for staying on track to meet your goals as a business. Planning for your goals as a business allows your company to assign priorities, focus on results, and track your progress. Your operations plan covers the inner workings of your business. It outlines the specifics of who should be doing what, and when they should be doing it. Of course, cash flow figures prominently here as well. For example, your milestones will need to have sufficient funding for their implementation, and you’ll need to track your progress so you know how much you’re spending. These could be Lean Plans or even standard business plans, but focusing on a specific area of a business, or a subset of the business. For example, a plan for the creation of a new product is a growth plan. These plans could be internal plans or not, depending on whether they are being linked to loan applications or new investment. An expansion plan requiring new outside investment would probably need to include full company descriptions and background on the product, market, and management team, just the same as a standard plan for investors would. Loan applications would require this much detail as well. However, an internal growth plan used to set up the steps for growth or expansion that is funded internally could skip these descriptions, just like a Lean Plan. It might not be necessary to include detailed financial projections for the company overall, but it should at least include detailed forecasts of sales and expenses for the new venture or product. The strategic plan is yet another phrase that people use differently, depending on the exact context. Usually, a strategic plan is an internal plan, but without much detail about specifics and financial projections. It generally goes into more detail on strategy and tactics than the Lean Plan does, so it has more description and explanation. However, strategy is useless without execution, so a good strategic plan has to take implementation into account, which means some consideration for resources and time. As you build the strategy for your company and decide how to implement it, you will want to examine your strengths and weaknesses as a business—you should include a SWOT analysis in your strategic plan. Here are some SWOT examples. What does your company do well? As your company grows, you want to play to your strengths. Strategy is often a matter of selecting the right opportunities. Resources should be funneled strategically to the areas where they will provide the biggest overall benefits. Strategy plans are much more likely to be something for the larger enterprise, in which teams of high-level management and sometimes expensive consultants develop a broad-brush, high-level strategy. In businesses that don’t have thousands of employees, strategy rarely exists in a vacuum and is almost always developed as part of a business plan, lean or standard. Once you have an idea of your strategy, you must have a plan for implementing it. This is where the milestones portion of the plan becomes key. To effectively execute your strategies, it’s critical to assign responsibilities and have a schedule for following through. The implementation tactics you use will actively move you in the right direction toward achieving your goals. And that is essentially the function of a business plan. Reading about the different types of business plans is a good jumping-off point in the process of creating a business plan. If you’re looking for more information about business plans and how to write them, you’ll find our sample business plan library and our guide to writing a detailed business plan to be helpful resources. 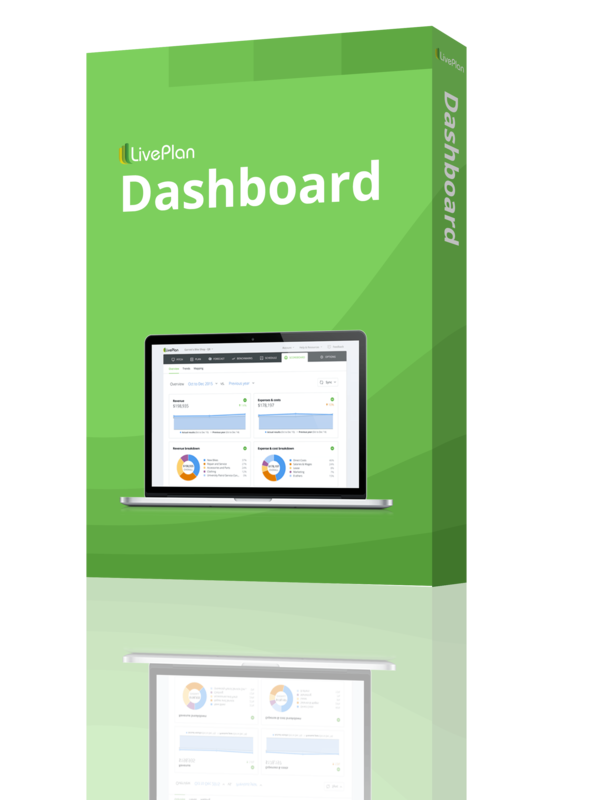 You might also want to check out our business plan template available through our software, LivePlan. Or, if you’d rather leave it up to the pros, you can always have an MBA write your business plan for you in five business days with LivePlan’s business plan consulting. Business Plans vs. Strategic Plans: What’s the Difference?